For many years the main activity of the “MEGASIB” company is production and sale of natural essential Pine Sylvestris oil Siberian. Here you can pre-order and buy essential cedar oil wholesale on very favorable terms! 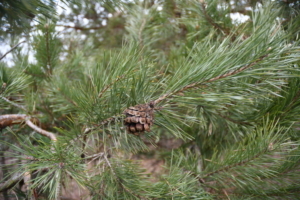 We are supplier of natural Pine Sylvestris essential oil in Russia, and also make delivery natural essential oils of Siberia to all countries of Europe and around the world. Trade and production company «MEGASIB» carries out the wholesale sale of natural essential Pine Sylvestris oil Siberian for enterprises operating in such a field as the perfumery and cosmetic industry, as well as for pharmaceutical plants located both in Russia and in Europe. We are able to make deliveries even in the winter season. Separately it is worth noting that the production of essential oils in our company takes into account all modern unique technologies that fully comply with international trends and standards in the manufacture of all types of essential oils. Our specialists carry out two-level quality control at all stages of production and in the evaluation of the final composition of the finished product. All manufactured products offered by the company» «Megasib», provides a certificate of product quality. We guarantee uniformity of production in each party of delivery and without fail we make the analysis of quality directly before the delivery. If necessary, we provide a control sample of the goods from the shipment. Activity production and trading company «MEGASIB» focused exclusively on a regular wholesale supply high quality 100% natural Fir needle oil interested in this products manufacturing companies working in pharmaceutical, perfumery and cosmetic industry. The advantage of long- term cooperation with the company «MEGASIB» for our regular customers is the ability to receive timely regular wholesale supply of natural essential oils of high quality — regardless of the time of year. You can get any additional information you need from our operators by phone +7 (495) 741-95-23. You can also leave a preliminary online application or ask a question using the feedback form. The minimum quantity of shipment (delivery) — 1080 kg. We are always glad to long-term cooperation! © Copyright 2018 - Production-trading company "MEGASIB"
— Cedarwood essential oil Siberian (Cedar oil, Huile essentielle de cèdre, Zeder ätherisches Öl, Olio essenziale di cedro). MEGASIB produces and supplies natural essential oils of Siberia (Russia) for the perfumery and cosmetic industry in Europe. 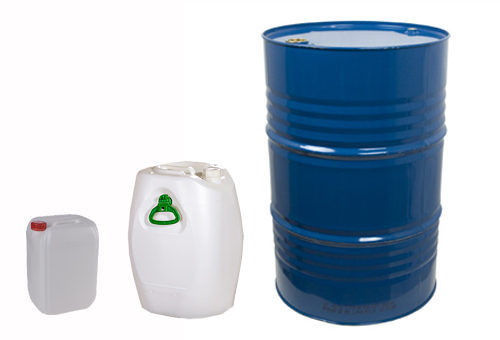 We deliver our oils directly from the manufacturer throughout the year to all country in the world. MEGASIB — manufacturer and wholesale supplier of 100% natural essential oils from Siberia (Russia): Fir needle essential oil, Pine Sylvestris essential oil, Cedar essential oil. Delivery of essential oils are carried out throughout Europe, the EU, Germany, Austria, Poland, France, Spain, England, Asia, America, China, India and around the world.